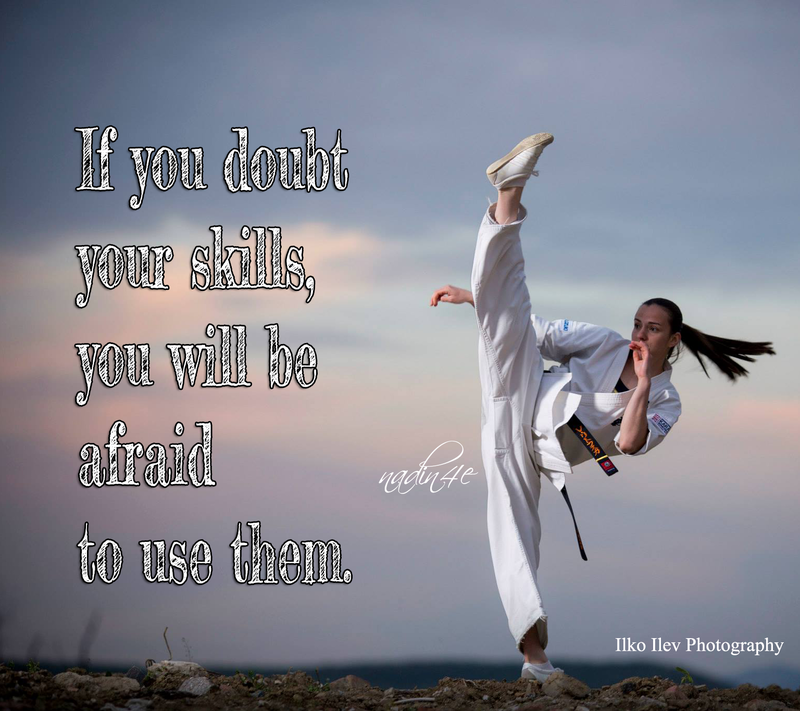 If you doubt your skills, you will be afraid to use them. 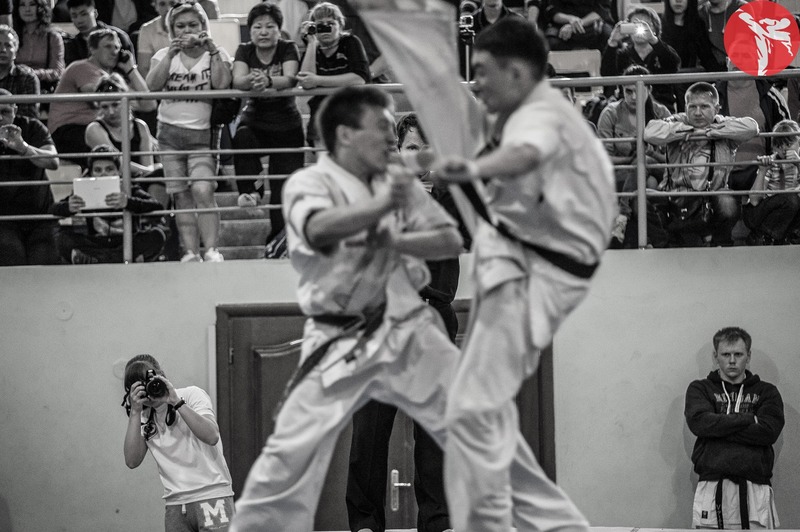 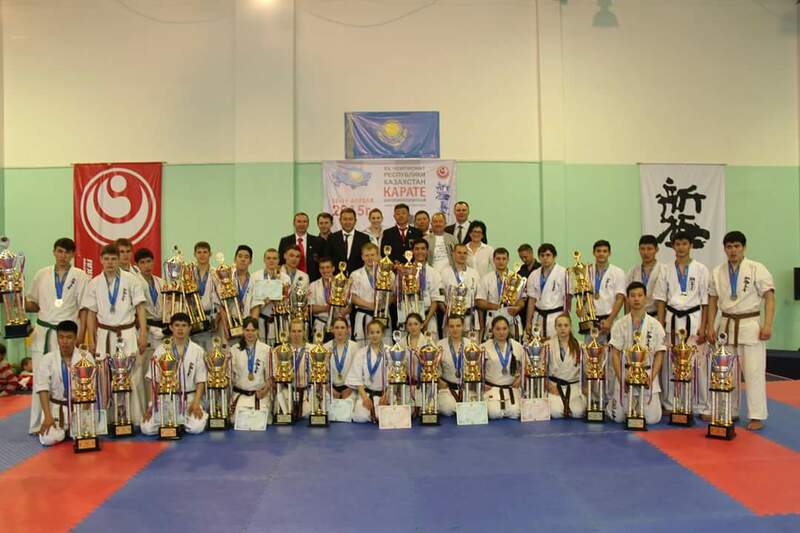 The Kazakhstan championship for juniors and adults was held on 18-19 of April 2015 in Almaty. 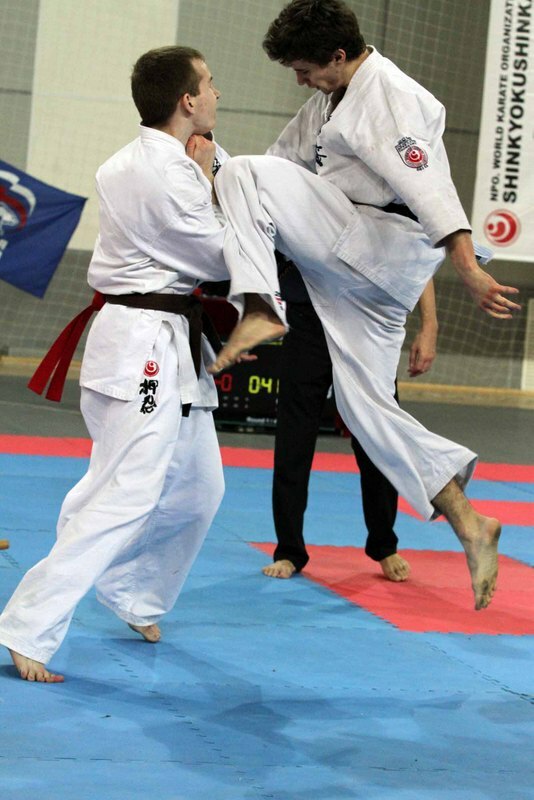 More pix and vids will come!! 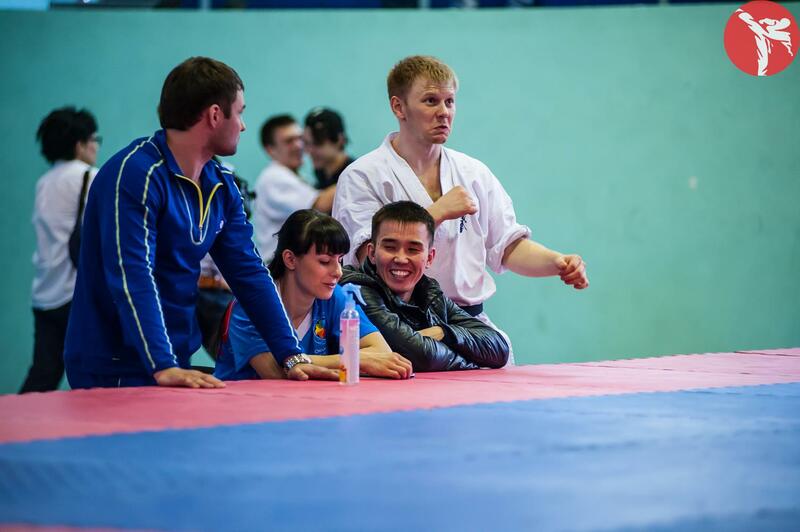 Competitions were held in Novosibirsk. 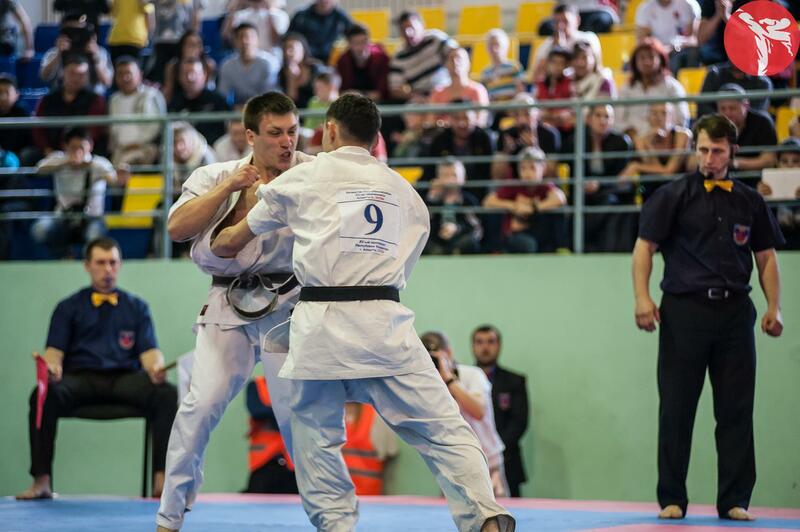 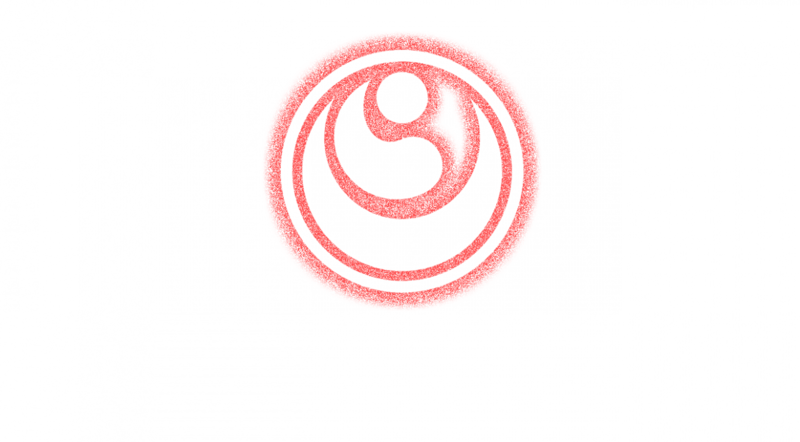 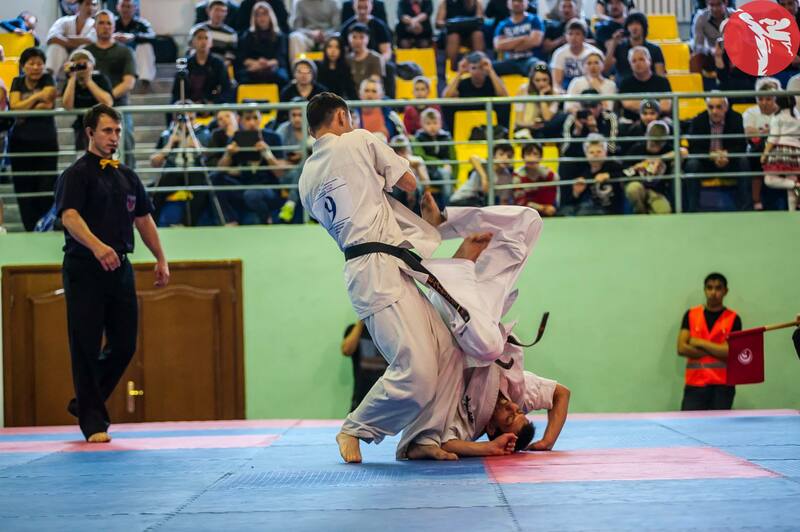 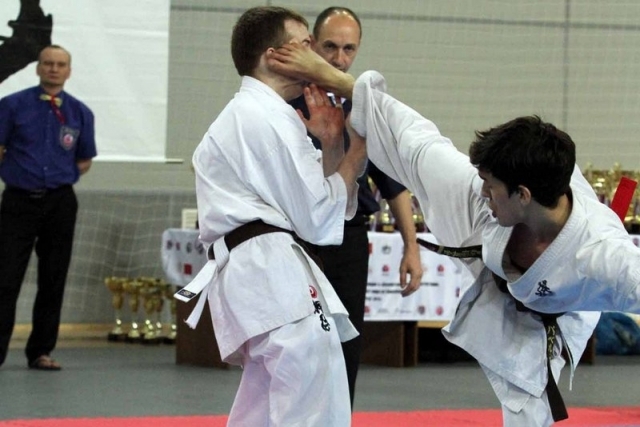 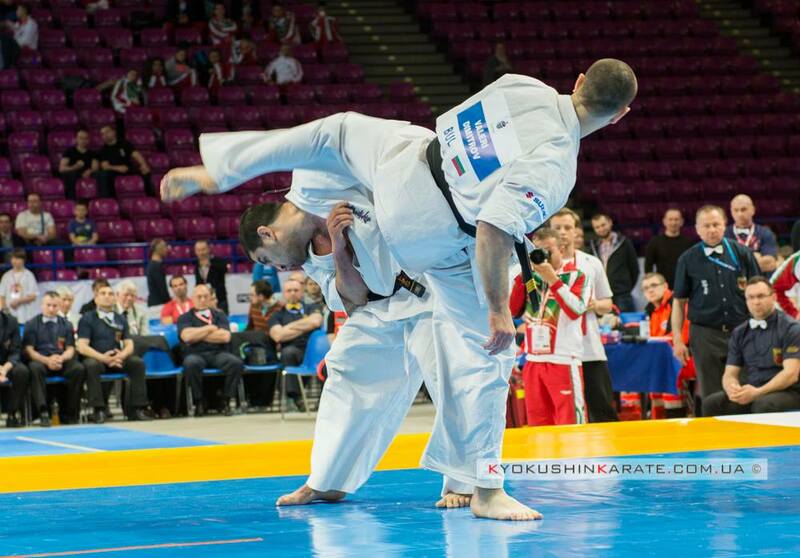 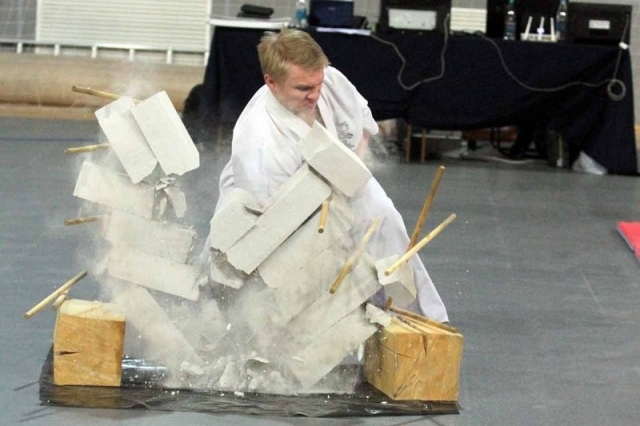 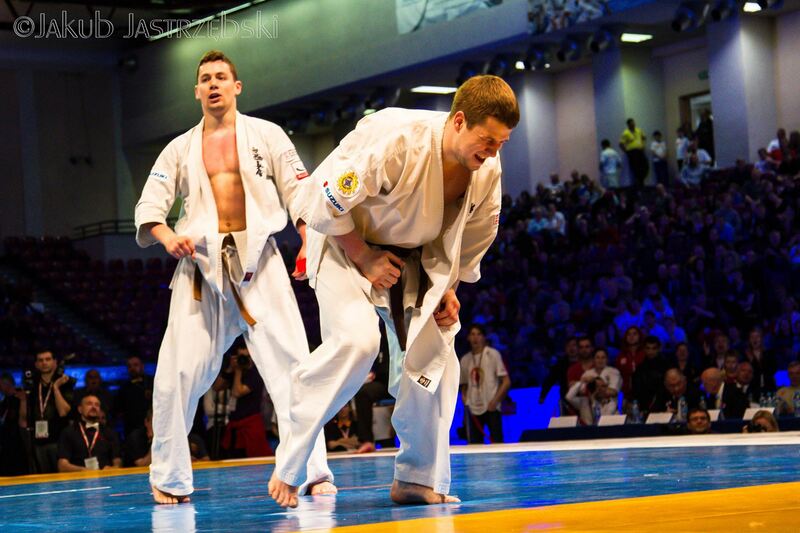 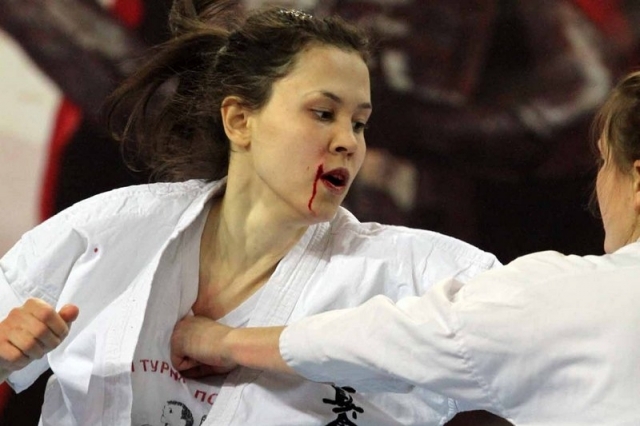 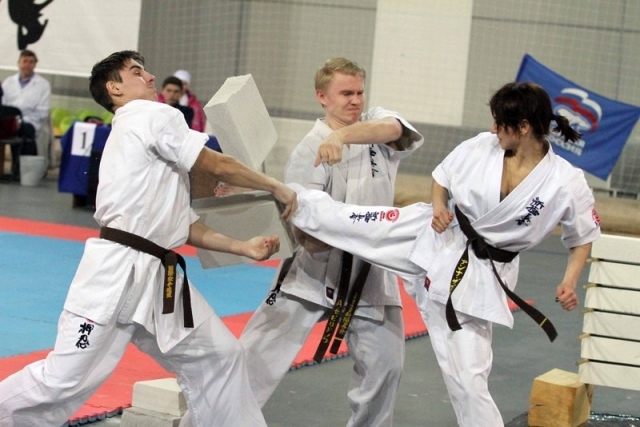 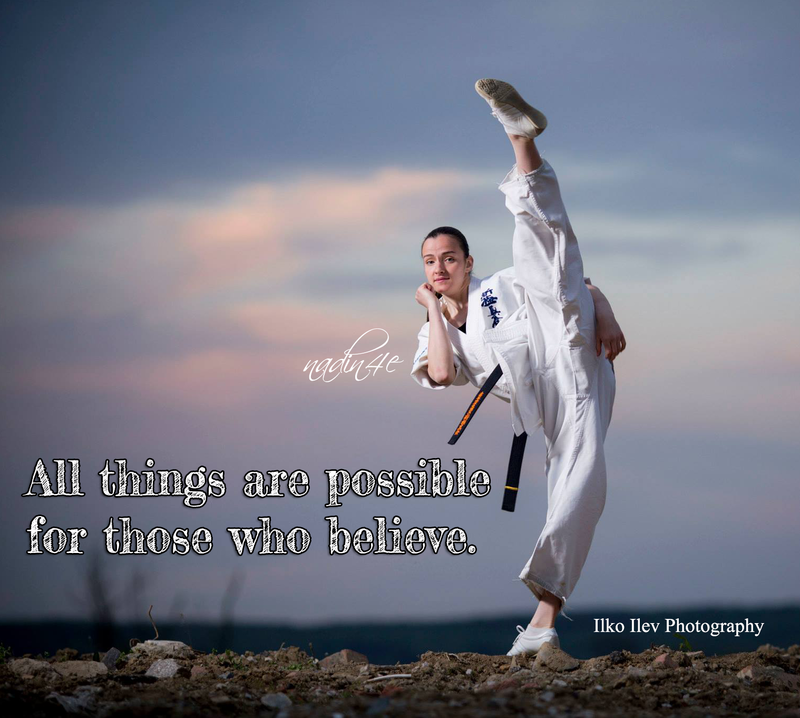 In the championship of the Siberian Shinkyokusinkai attended 568 karatekas – a record number for such competitions. 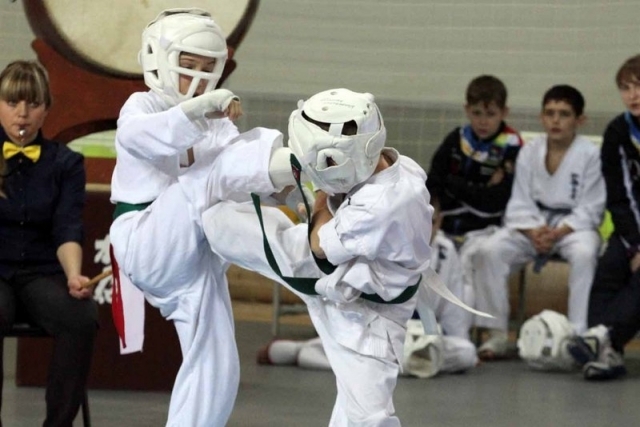 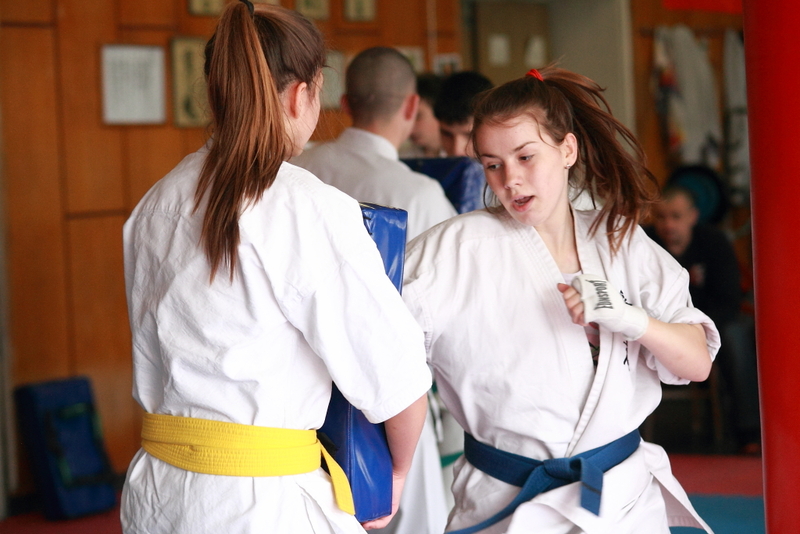 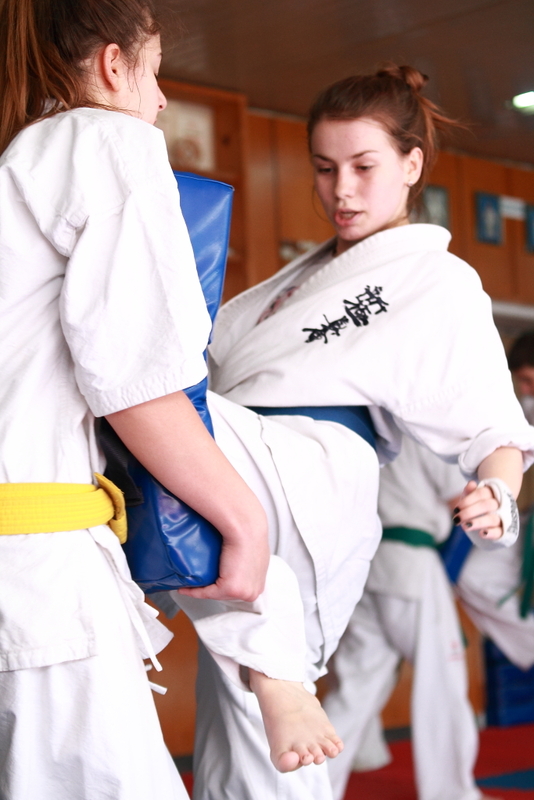 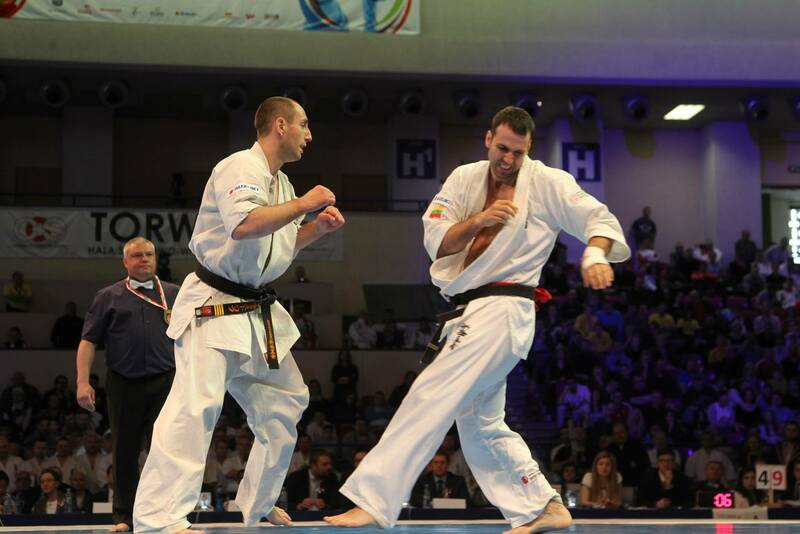 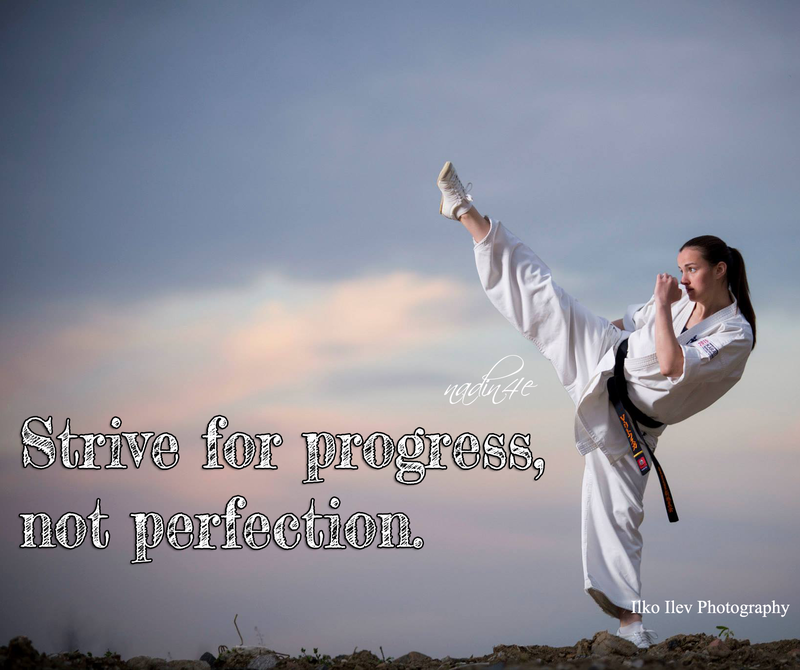 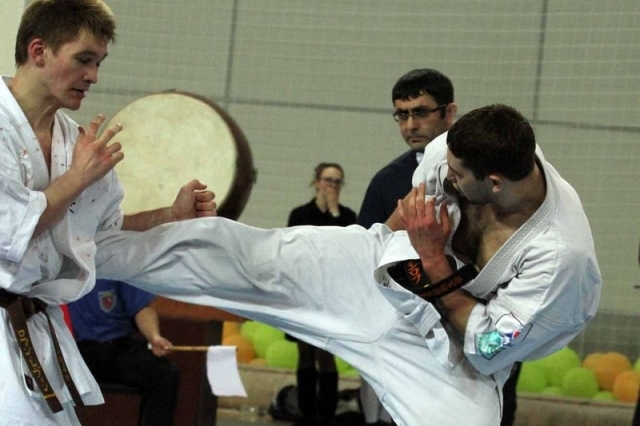 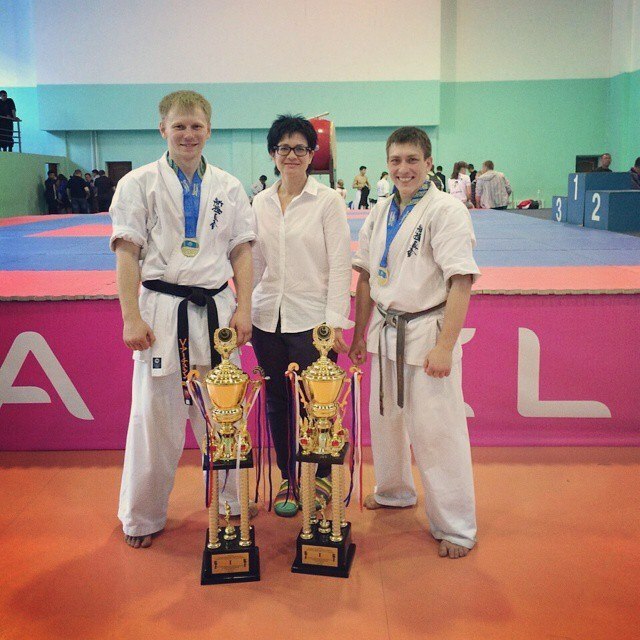 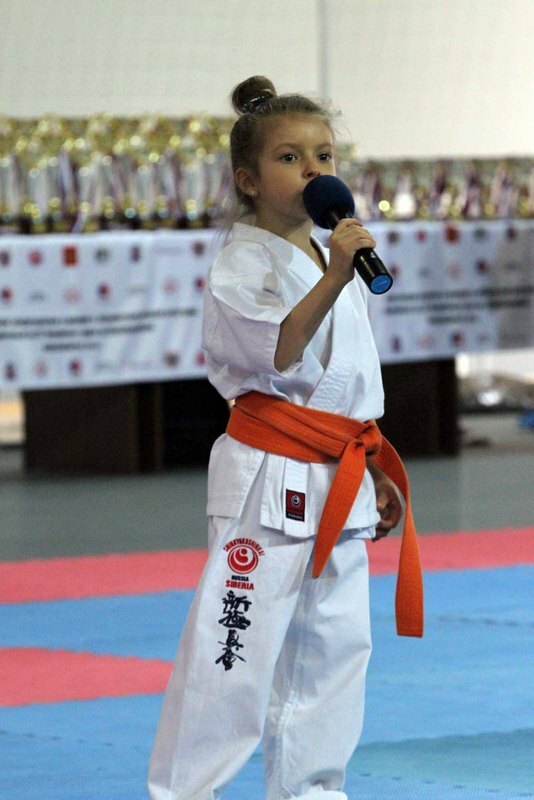 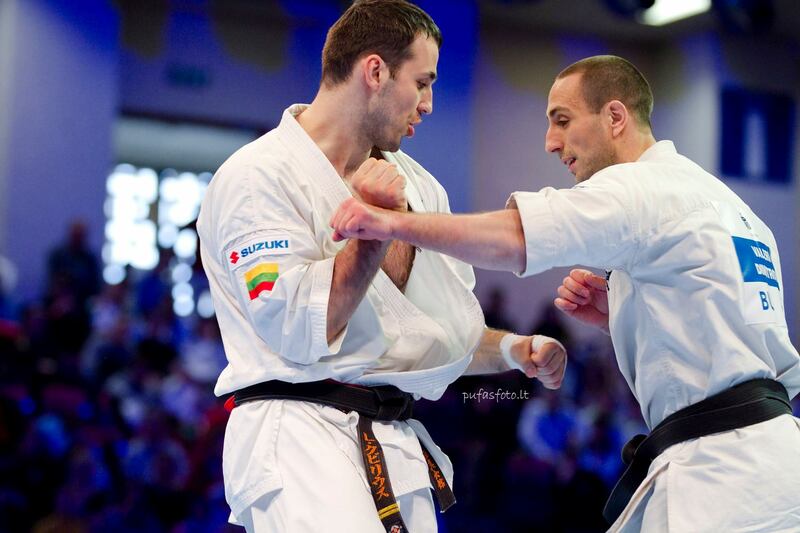 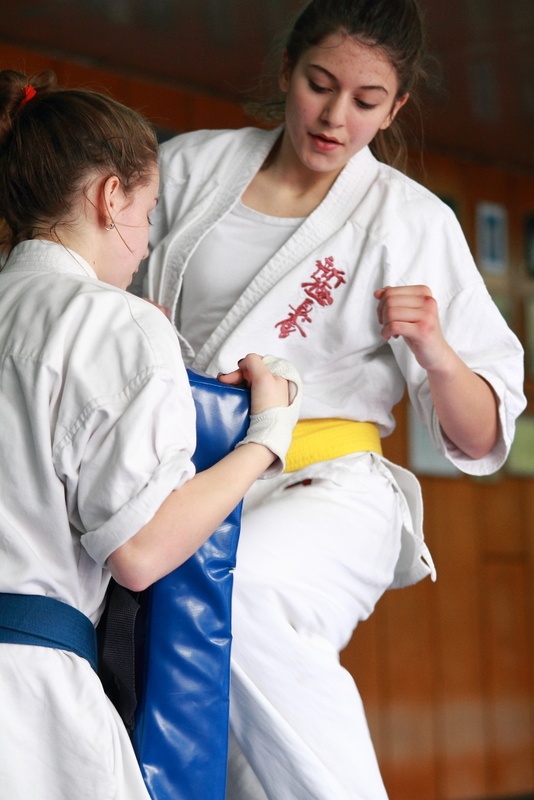 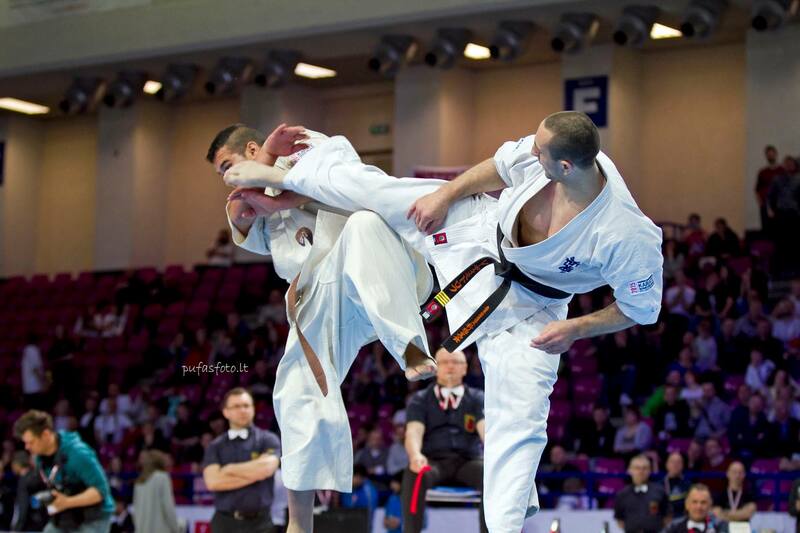 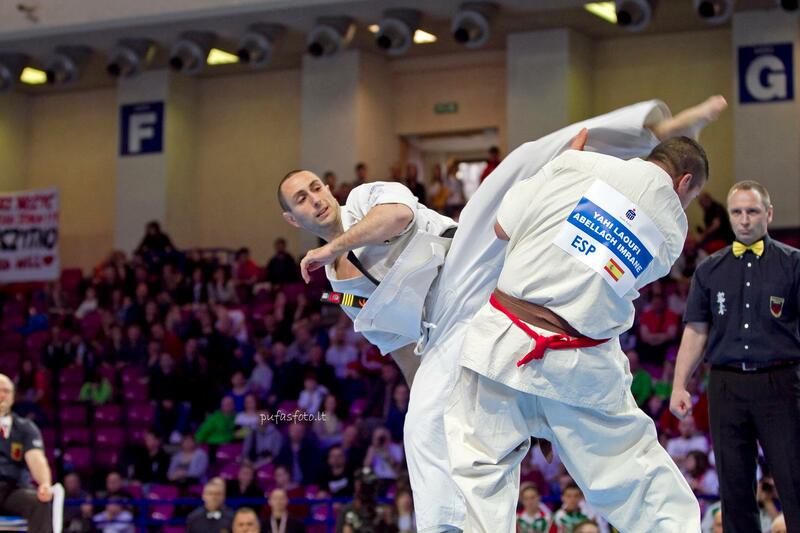 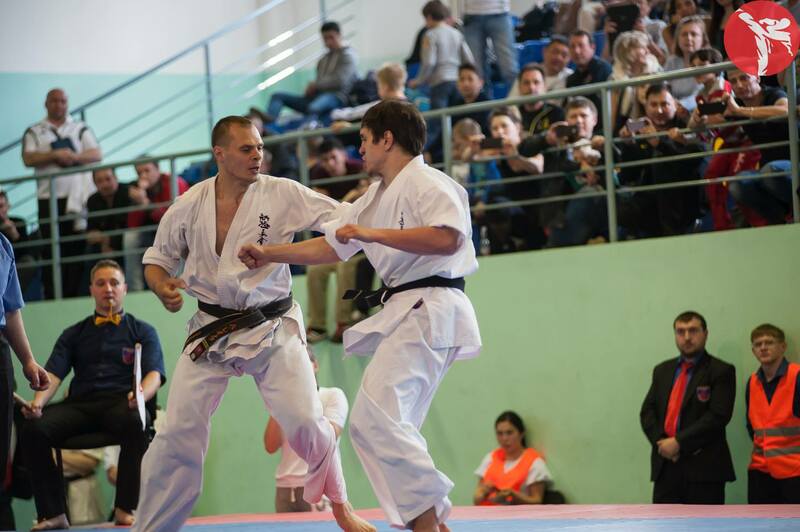 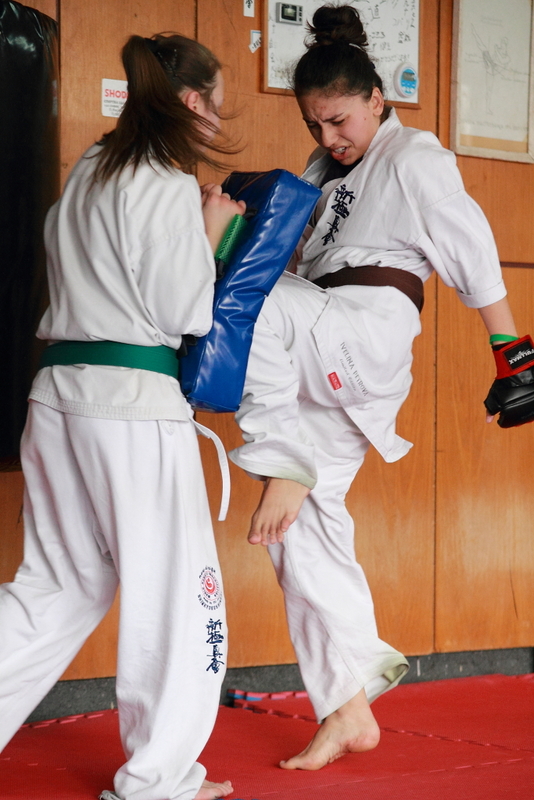 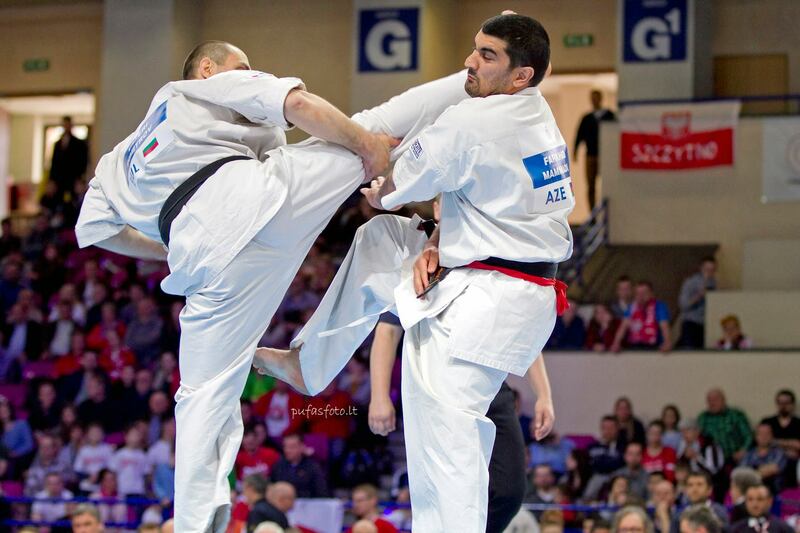 Competitions were held in two sections: kata and kumite for kids, juniors and adults.